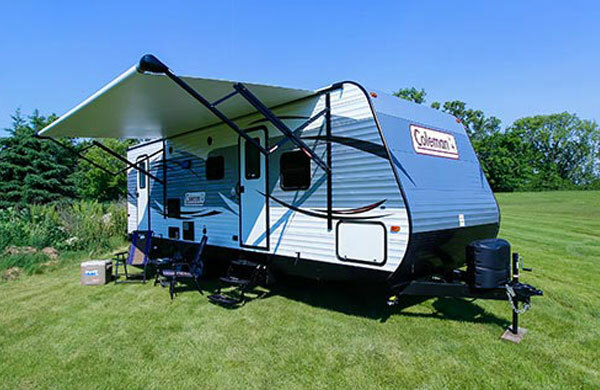 Camping World of Berkley is located off of Myricks Street in Berkley Massachusetts. 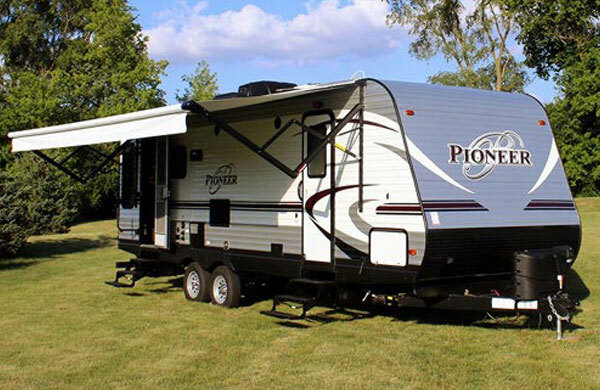 We have 9 acres with over 200 pieces of the top selling RV inventory. 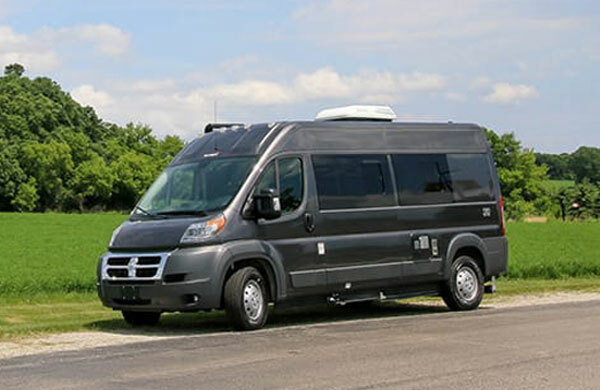 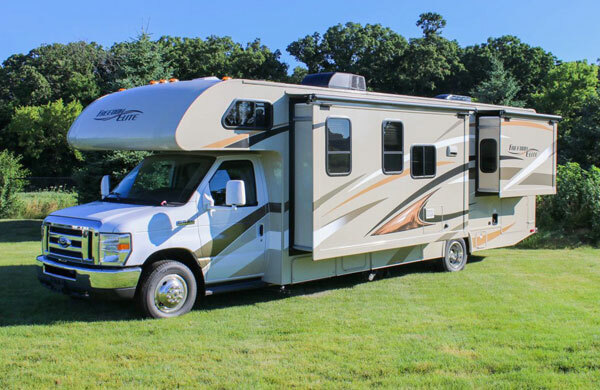 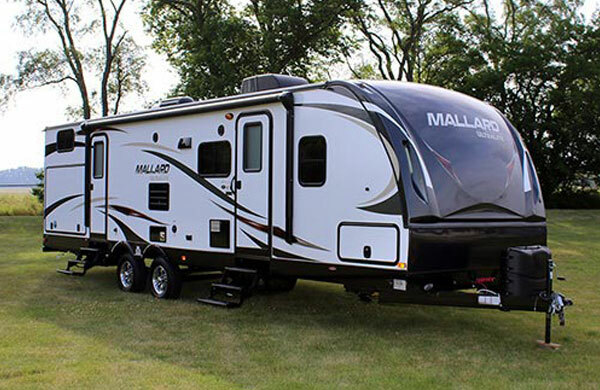 Visit us today and see why we are the #1 seller of Class A Motorhomes and Fifth Wheels in the state. 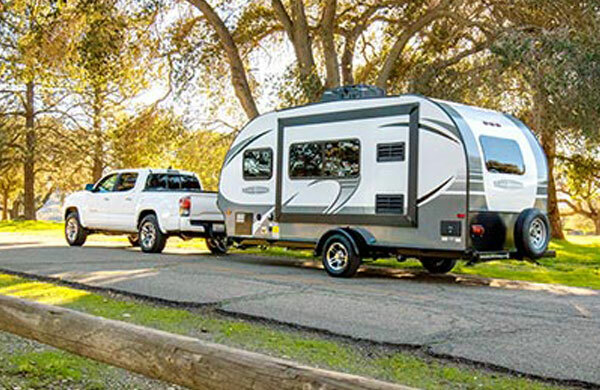 Email Camping World of Berkley with any questions or comments.